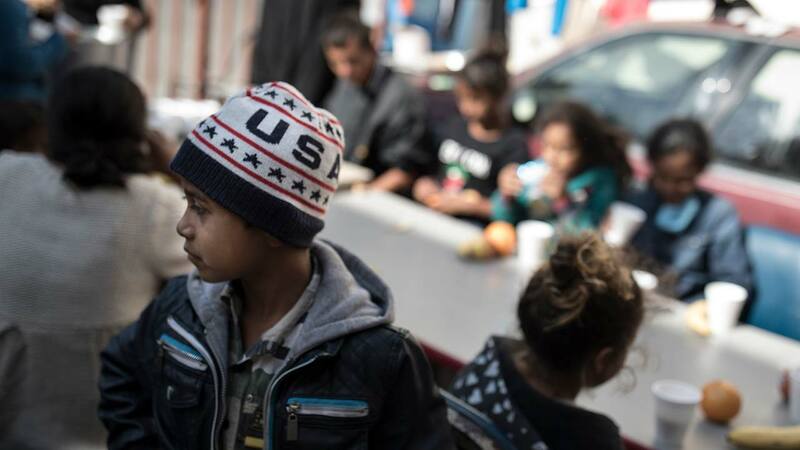 FRESNO, Calif. (KFSN) -- U.S. immigration lawyers are telling Central Americans in a caravan of asylum-seekers that traveled through Mexico to the border with San Diego that they face possible separation from their children and detention for many months. They say they want to prepare them for the worst possible outcome. But she said in an interview that returning to her native El Salvador would be worse. She fled for reasons she declined to discuss.